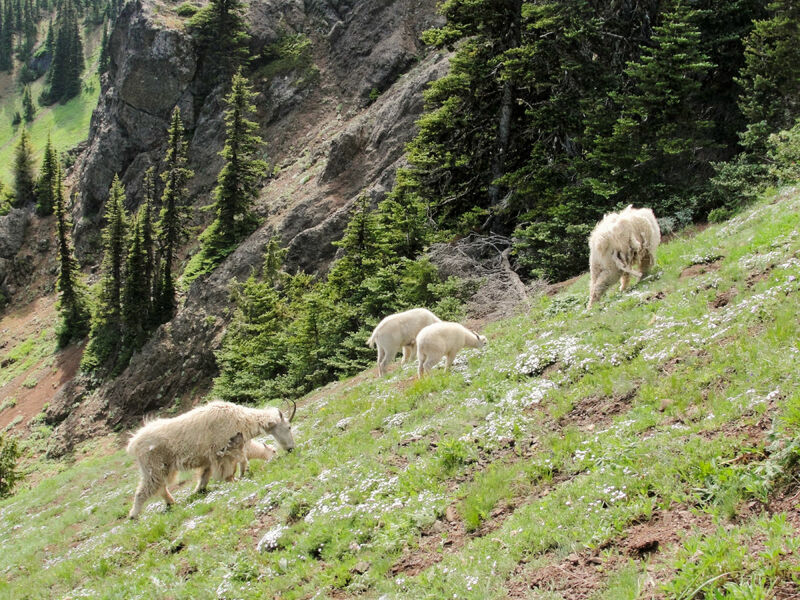 While they’ve become a symbol of Olympic National Park, mountain goats are not native to the area. The plan, according to the National Park Service, is to sedate the animals from helicopters, then transport them to sites more than 75 miles away in refrigerated trucks. Aggressive or non relocatable goats would be killed. 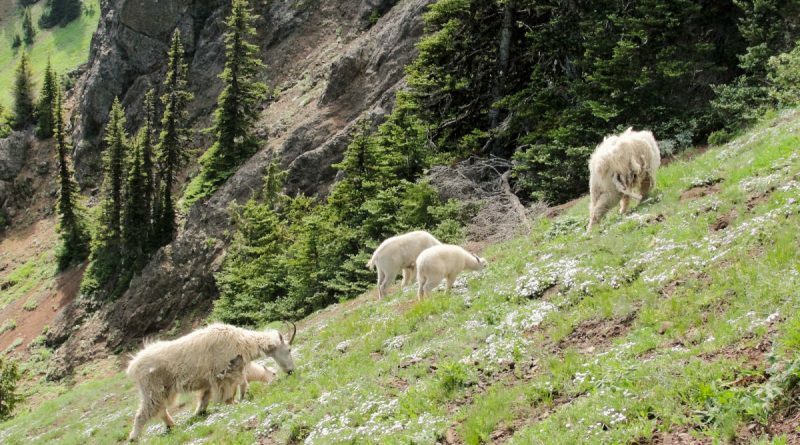 Ultimately, 90 percent of Olympic National Park’s goat population would be removed in the coming years. Two alternative plans still under consideration would focus strictly on lethal removal or relocation instead. While they’ve become a common sight there, mountain goats are not native to Olympic National Park. They were first introduced in the 1920s by a hunting group from Alaska and British Columbia. The goats, then only 12 in number, are estimated to total more than 600 today. A 2016 survey found that the population has increased in recent years, rising by approximately 8 percent each year from 2004 to 2016. Park officials claim that the goats have damaged local plants, as well as presenting a danger to park visitors. In 2010, a goat killed a 65-year-old man who was hiking in the park. There are a few more steps to take before the park can put the plan into action, including completing a final environmental impact study. Later this month, representatives of the U.S. Forest Service and Washington Department of Fish and Wildlife will hold a series of public presentations to discuss their plan. The four public meetings this month will be held from March 20 to March 25. More information is available on the Washington Department of Fish and Wildlife website.